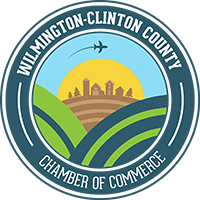 Preservation of our World: Bees & other Pollinators presented at Wilmington Public Library on Wednesday, April 17 at 6:30 p.m. Spend an evening with Dirk Morgan, V.P. of Morgan's Canoe and Outdoor Adventures. Free Milkweed seeds for all attendees. Brought to you by Clinton County Master Gardeners.